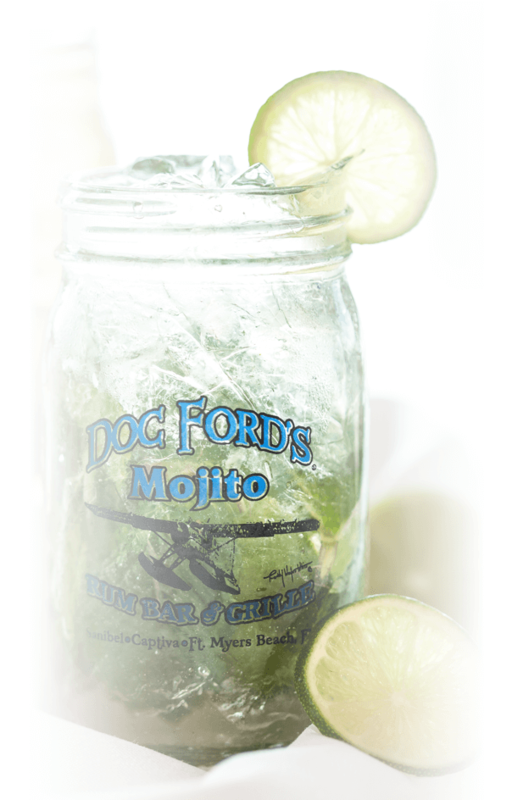 Doc Ford’s has 3 locations on Sanibel, Captiva, & Ft. Myers Beach. Each location offers a unique setting including waterfront dining and outdoor seating! Open lunch & dinner. Each Doc Ford's Location offers it's own unique atmosphere. 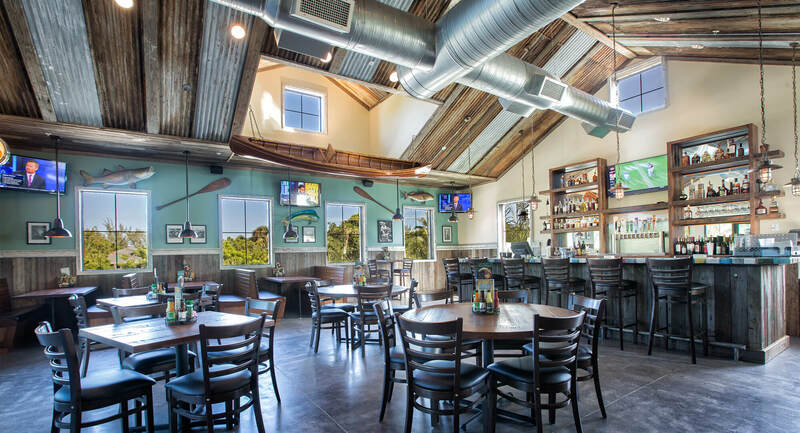 Whether you're looking for waterfront dining along Ft. Myers Matanzas Pass, easy walks to the beach from our Captiva location, or the atmosphere of our flagship Sanibel location, we have you covered. Each of our locations has its own unique personality but they all follow the same trend; award winning food, great service, and the passion to make your experience with us unforgetable.